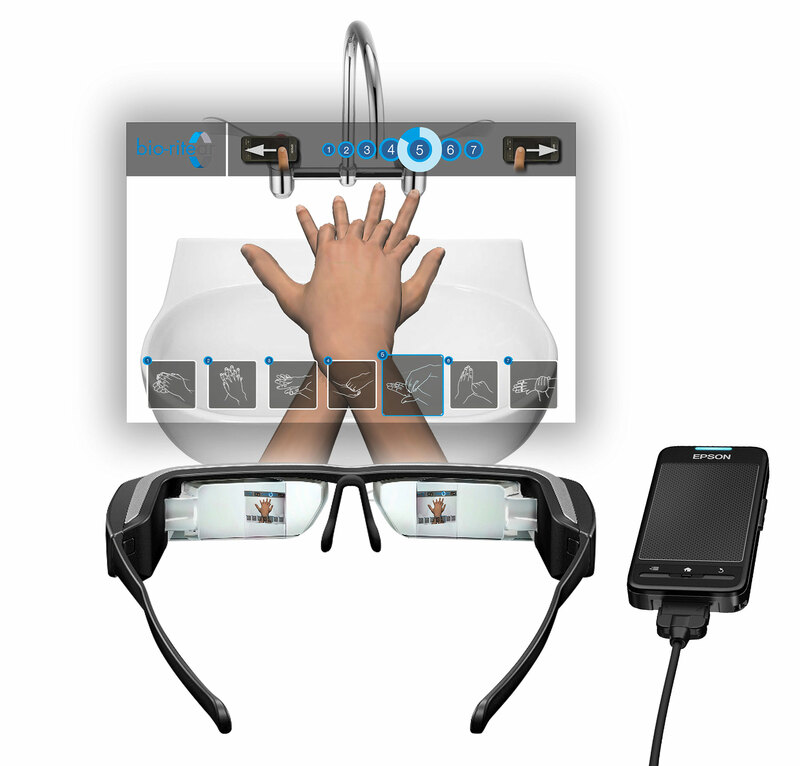 Whether you realise it or not, augmented reality is everywhere. From video games and mobile applications, to adverts and product packaging, businesses are taking advantage of this smart, fun and engaging technology. They may simply hope to entertain their audience, or they could be looking to boost sales. Increasing revenue is among the most important, with AR now being seen as a viable tool to boost the bottom line. AR is now used in a number of ways, for a variety of reasons, but what is it exactly? AR is when digital content comes to life in the real world through the use of a camera, marker, GPS, gyroscope and accelerometer. It allows you to connect to your clients and customers on a multi-sensory level and lets them engage with your content in a whole new way. To make it possible, all you need is a mobile device with a camera, such as a smartphone or tablet, and an AR marker to track. This could be anything from a press ad or brochure, to a business card or billboard, even a physical object or environment. Using an AR app, users point the device's camera at the marker. Then, on screen, your digital content appears. By 2017, more than 2.5 billion AR apps will be downloaded every year, according to Juniper Research. If you're not already using AR tech in one way or another, you're missing out. 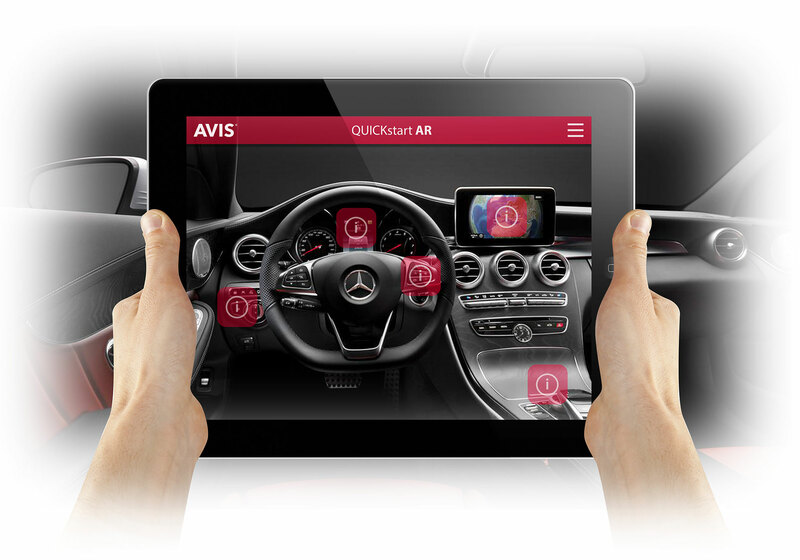 Huge brands like Audi, BMW, Converse, Ikea, Lego, McDonalds, Nike, Nivea, Starbucks, Topshop, and Volvo have all used AR to increase sales and raise brand awareness. It is most certainly not a gimmick; AR is here to stay. Although AR tech can be brought to life via a PC webcam or video games consoles, mobile apps are the most popular medium, and with good reason. Around 80 per cent of all online adults now own a smartphone, according to GlobalWebIndex. This makes AR tech extremely accessible. Smartphone ownership will only increase over the years, so it makes sense to invest in engaging mobile apps, as almost all of your audience will be able to use and benefit from them. If you're not taking advantage of this great technology, one of your competitors almost certainly is. Right now, AR is being used in the education, manufacturing, marketing, government, retail, transport and entertainment industries, to name but a few. This is because AR has a huge array of applications. You could adopt the technology to make your product's packaging come to life, show a customer how a particular sofa would look in their own living room, and even what houses are for sale in their road and how much for. Its uses are literally endless. Essentially, if you want be seen as the leader in your field, you need to be implementing the latest tech. Don't get left behind. Often, it is difficult to visualise how a new product will fit into your life. This is especially true when we're shopping online - how do you know that dress is going to look good on you if you can't try it on? Well, with AR, you can. Retailers can use AR to enhance the Mcommerce shopping experience. By providing their audience virtual products to explore and even try on, we create a stronger product connection and greater buying confidence. The outcome is greater dwell times, increased sales conversions and fewer returns to process. That said, even bricks and mortar stores can implement AR tech to give people a better idea of what their products actually look like. Lego used AR tech in its stores to show customers the finished version of the kit they wanted to buy. All they had to do was pick up the product and take it over to a monitor with a webcam above it. As if by magic, the 3D version of the toy popped out the top of the box. By using this simple tech, Lego managed to increase sales by 15 per cent. The content you deliver to customers can help strengthen your brand, and AR is the perfect medium to tell a story that evokes emotion and creates bonds. Advertising or printed copy are all well and good, but do they really engage your customer and become a brand advocate? Innovation is what will make your brand stand out against your competitors. Anyone can make a TV ad, but few brands would think to make a virtual polar bear hop out of an ice cream tub. Such an experience feels a lot more personal too, as the object is coming to life in your audience’s world. If you choose to personalise your campaigns even further, say by creating an app which allows the consumer to customise an avatar that comes to life, they will feel a greater connection and far more likely to share their experience socially. It's not all about sell, sell, sell - AR can also help boost your profits by improving the efficiency of your workers. Gartner believes AR will become an important workplace tool because it has such broad applications. For example, you could use AR eyewear to improve efficiency by helping your warehouse team to locate products faster and increase workplace safety by reducing risk of potential accidents. AR is also commonly used to train workers, as interacting with something (even if it is virtual) is much more engaging and informative than sitting in a room listening to someone talk at you. Most people find it easier to learn by physically doing too, so you'll find your employees remember their training better. By freeing up the time spent walking around a warehouse, writing incident reports and training members of staff, your employees will have the capacity to carry out much more important tasks. 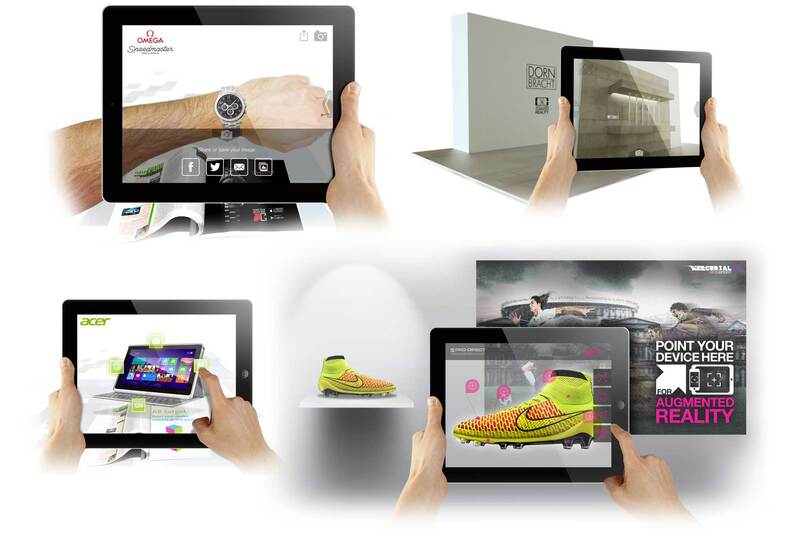 AR is accessible, engaging and can do wonders for your business, if you let it. Never force AR into your campaign or solution, it can lack depth and feel unnecessary. However, with a well conceived concept and well executed application, it can and will benefit your business. Consider how you could take advantage of such an innovative and ground-breaking emerging technology.